Store of the Month – July 2017 | Zoo Med Laboratories, Inc. 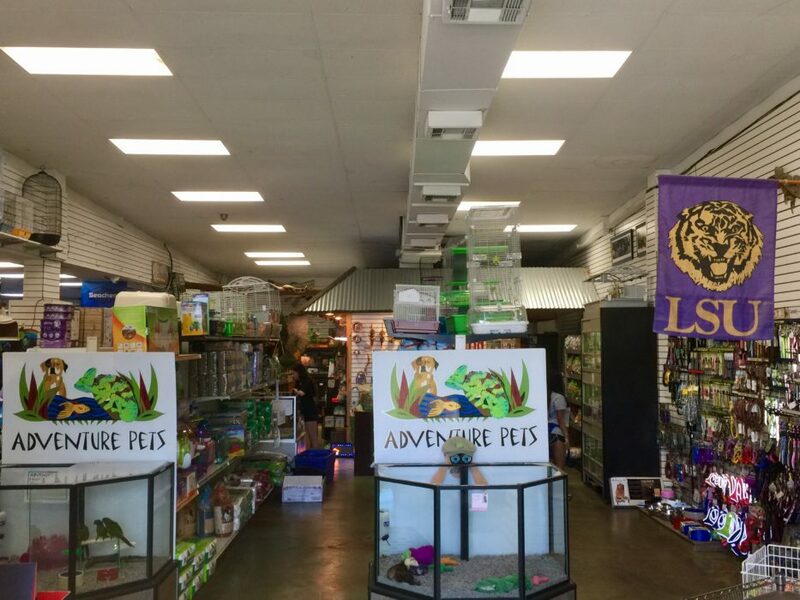 Founded by Stephen and Rachael Creech in 2001, Adventure Pets has been providing the Mandeville and North Short regions with the best knowledge, service, and products for all of your pets needs for the past 16 years. 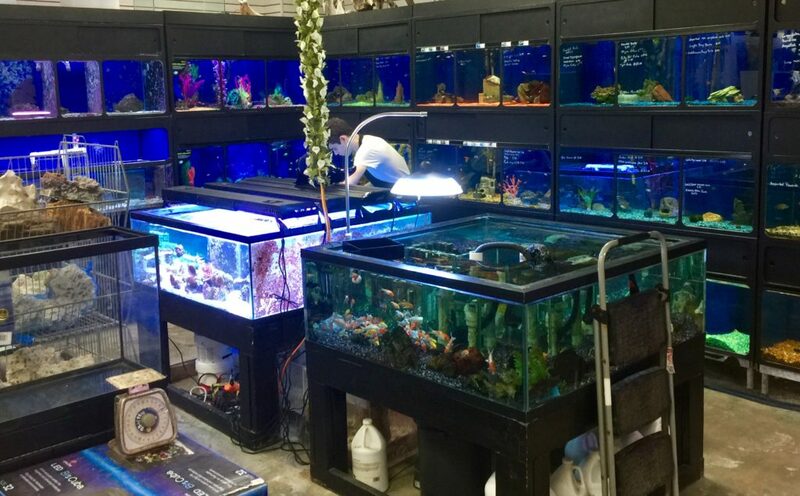 With their love of Snakes, Chameleons, Turtles, and all things herps, the pet loving staff has a combined 40 years of experience working with pets and pet supplies. Customers are the #1 priority. Specialized in providing advice and expertise to help you find the perfect pet, their expert staff is sure to find what your pet needs. 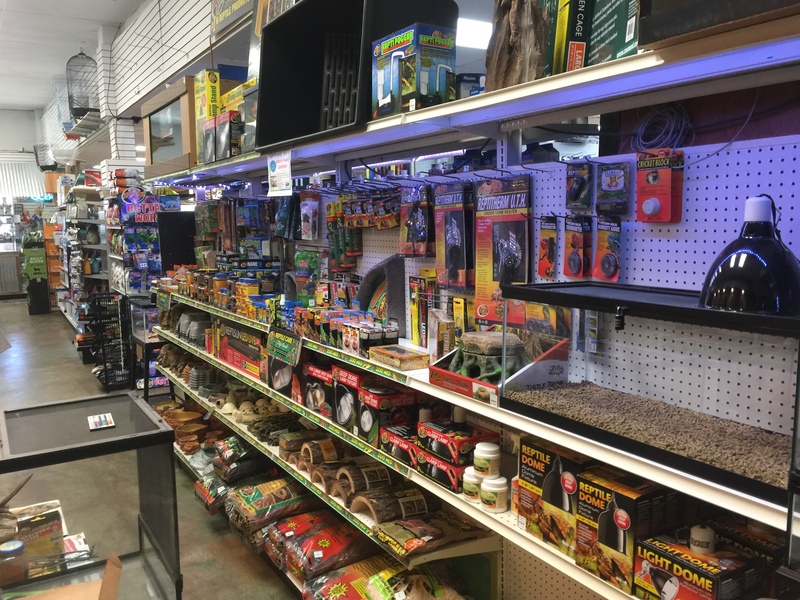 Of course, they keep plenty in stock for “man’s best friend”, but they also specialize in reptiles, freshwater, and our recently expanded saltwater fish department, cats, and small animal. We’re so sure, they come with a free vet visit, and a 6 month health guarantee! 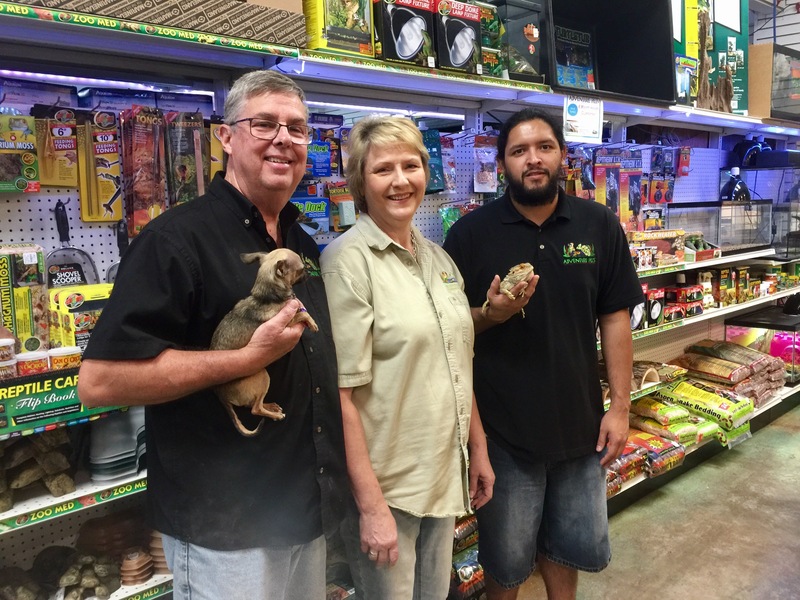 Adventure Pets is not only dedicated to providing customers with the best product and service, they also reach out to the local community. 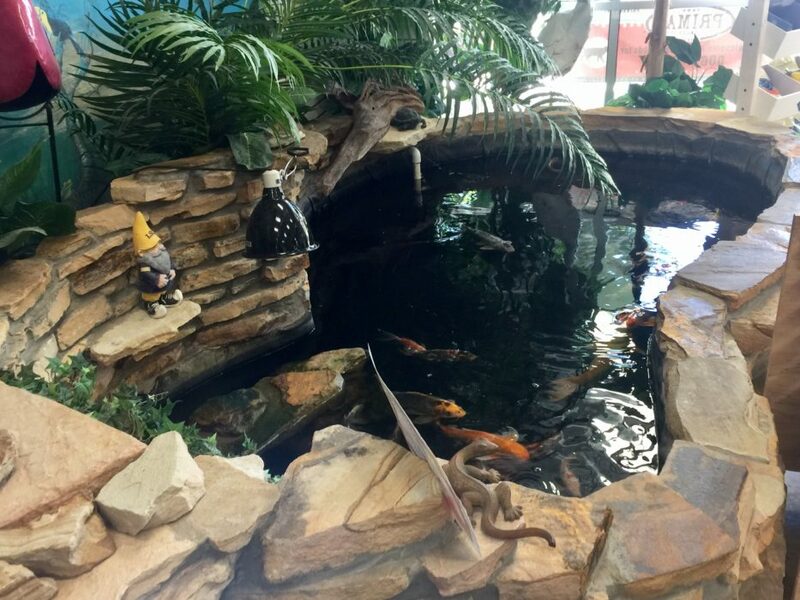 Adventure Pets will also Rescue, Take, and Re-home any reptile. They’re currently working on a re-introduction project to release several Diamond Back Terrapins back into the wild after being rescued. They regular donate 100’s of items, tens of 1000’s of Bandit Bucks and Goldfish coupons, and gift certificates to many organizations and schools in our community, including Mandeville Elementary, Tchefuncte Middle, Ponchartrain Elementary, Woodlake Elementary, Mandeville Middle, Lake Harbor Middle, Our Lady of the Lake, Fontainebleau Junior High, St. Scholastica, Fontainebleau High, and Mandeville High. 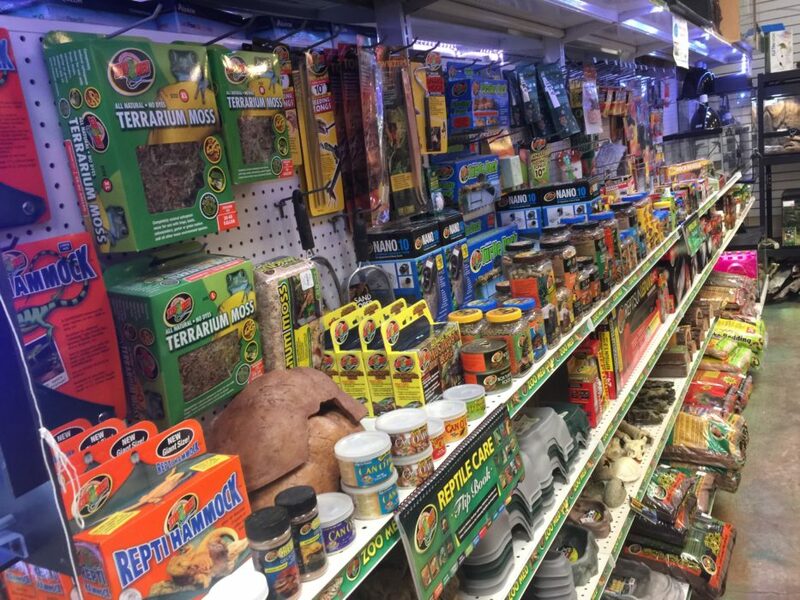 Education is the key to keeping reptiles and helping the hobby grow. 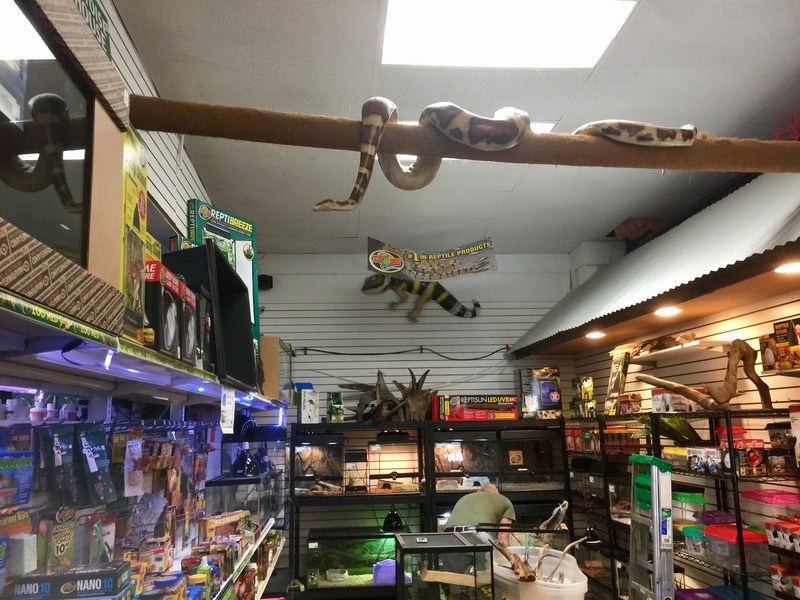 A Vet that specializes in Herps is often hard to find, but Adventure Pets has been working hand in hand with Riverside Vet Clinic and Dr. Amy Munchausen. So fear not! 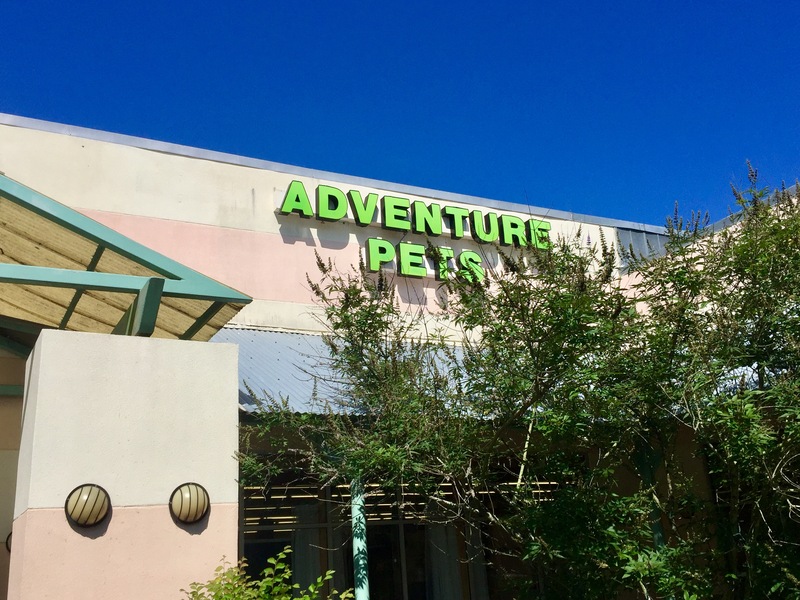 Your new best friend is in good hands when shopping at Adventure Pets.